celebrates the Risen Lord this Easter Sunday!!! 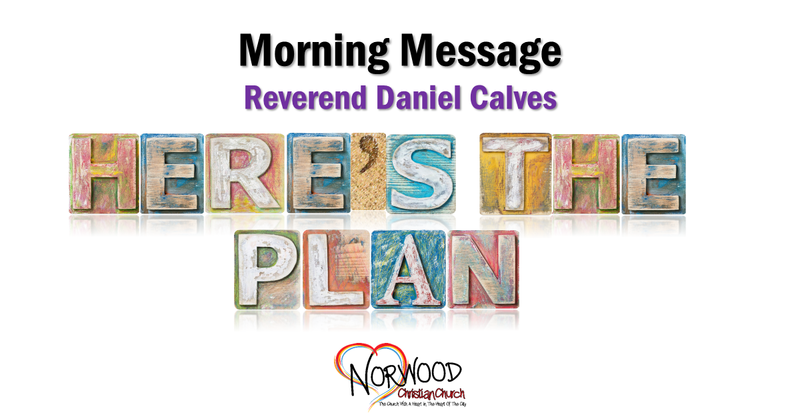 Reverend Daniel Calves will deliver his message “Here’s The Plan”. 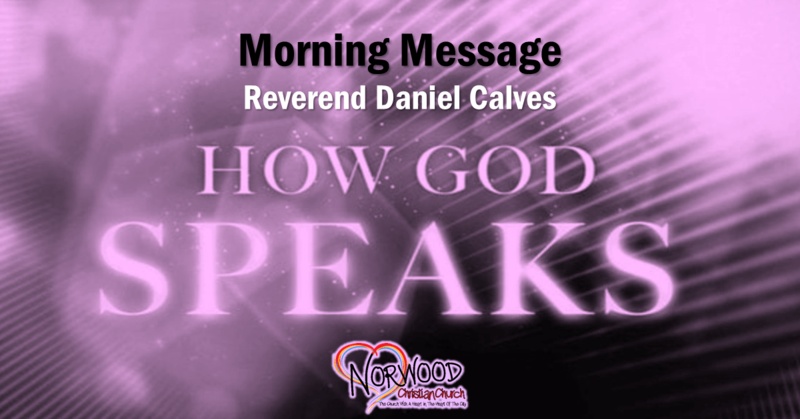 Easter Breakfast will be served in Fellowship Hall at 8:45am. Easter Worship and The Flowering of the Cross will take place at 10:30am in the Sanctuary. 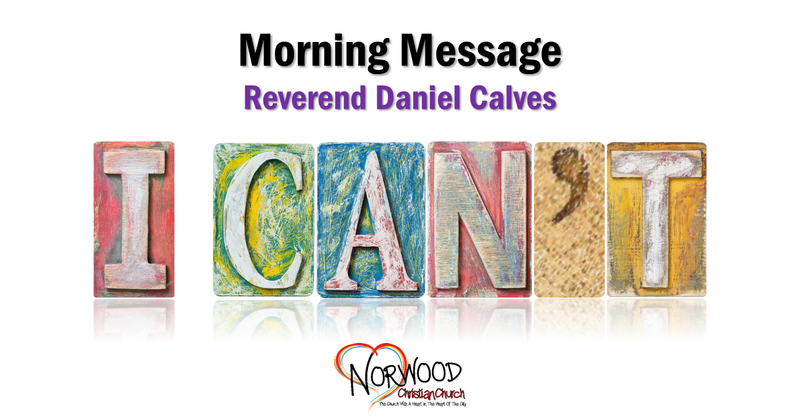 Cannot make it to church, join us live online at www.facebook.com/NCCDOC. Celebrate the Last Supper at 6:30pm as we prepare ourselves for Good Friday and the Resurrection of our Lord on Easter Sunday. 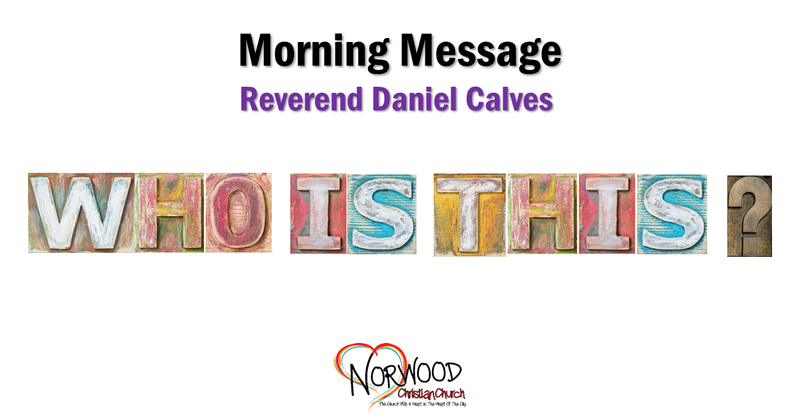 Come and find out how Norwood Christian Church…The Church With A Heart In The HEART Of The City…lives out its mission…HEART…Heal Encourage Accept Renew Transform. See you on Thursday! 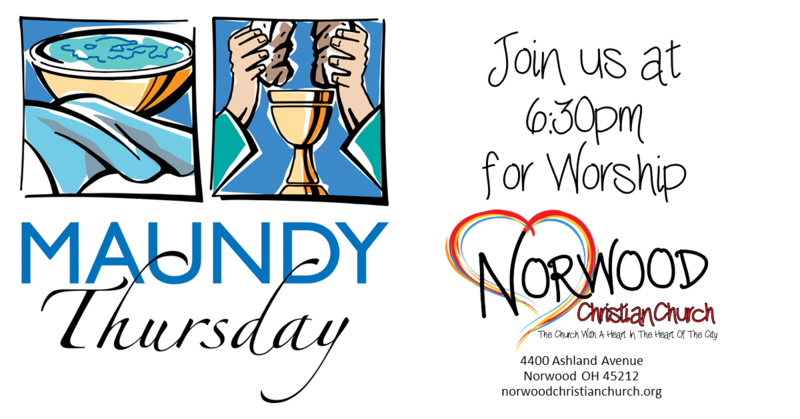 Join us for a 5th Sunday Lenten Luncheon after Worship in Fellowship Hall. Bring a Dish To Share!! !